Dragon Con offers a LOT more than cosplay and Atlanta's biggest parade. There are celebrities, workshops, discussion panels, parties, events, costume contests, science and space tracks...the list goes on and on! Allow me, please, to share with you an exciting 10 reasons to attend one of Atlanta's signature Labor Day Weekend events...Dragon Con! No joking...cosplay is one of the bigger reasons we all attend Dragon Con. It's just fun! When I share with people that I'm attending Dragon Con, the most common response is "Are you dressing up?" The more interesting conversations revolve around "why" people cosplay. It seems like, as is the case with most things in life, people have their own preconceived notions of why, so I appreciate it when someone engages me in this conversation. "They cosplay for creativity, to be social and hang out with friends, because they identify with the character and that's meaningful to them. 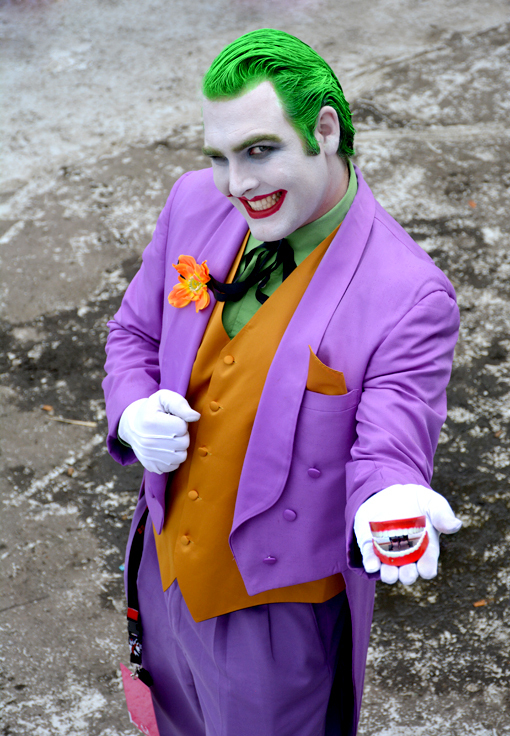 The top reason people cosplay is because it's fun. You can't pinpoint an abnormality in that. It's no different than someone who plays in a band or plays sports." That's pretty much what I've been saying for years. The Annual Dragon Con Parade has become a signature Atlanta event! While the convention itself brings a surprisingly significant amount of revenue to our fair city, the Dragon Con Parade is a opportunity for families and fans to enjoy a festive part of the Con with only a modest time and money expenditure. And it's so much fun! You're going to see a vast array of genres, from science-fiction to time travel, from fairy princesses to cartoon characters! You'll also get to see a few celebrities, like this year's Grand Marshall Nichelle Nichols! I haven't heard the final numbers as of this writing, but I do know that Dragon Con (including a $50,000 matching contribution) had donated more than $100,000 to its 2015 charity, Lymphoma Research Foundation. That's impressive! Dragon Con also hosts an annual Blood Drive—they're one of the significant blood donation venues for more than 100 hospitals in Georgia, Alabama and Florida. I don't know the numbers yet for this year, but last year they collected nearly 3,300 units! It makes this conventioneer proud to be a part of an organization that puts such strong emphasis on saving lives. In addition to the larger fundraising efforts, the Con allows for others to make contributions through their own passionate interests. Stephen Eisenhauer, who just started ninth grade, offers to play chess with conventioneers—he's dressed as a Jawa from Star Wars! The tips he makes from the chess play he donates to Dragon Con's selected charity. This year, this honorable young man raised $478 for Lymphoma Research Foundation! 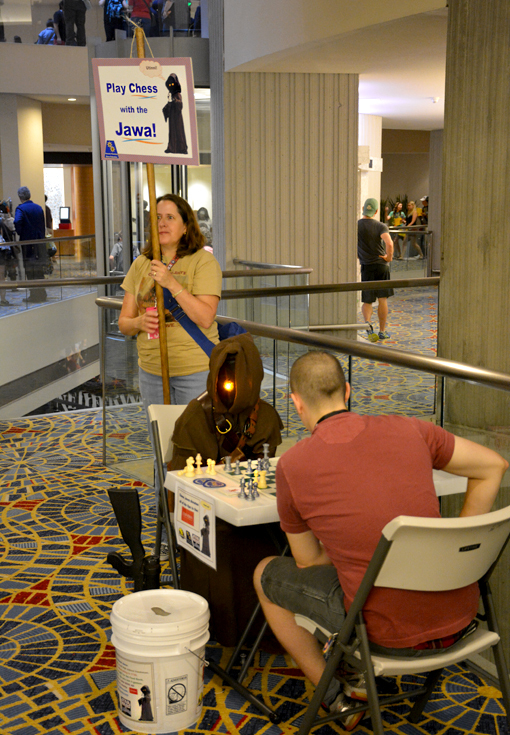 If you see the chess-playing Jawa next year, play a game with him and drop a contribution in his tip bucket. You don't even have to play to make a contribution...let's all help him break $1,000 next year! Reasons to Attend Dragon Con: Celebrities! 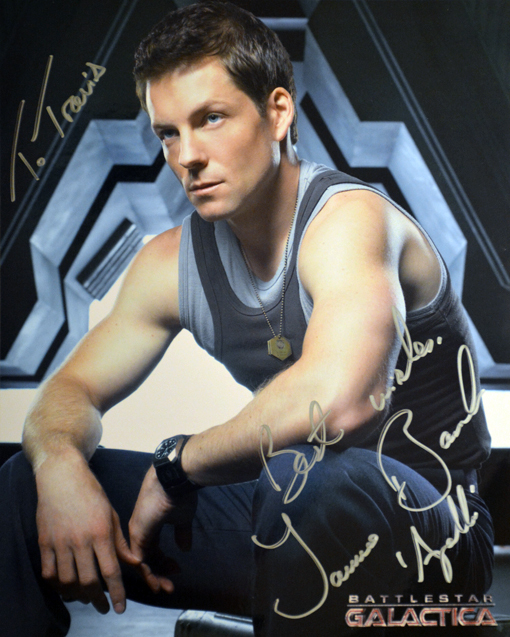 Jamie Bamber was at the top of my list of must-meet celebrities at the 2015 Dragon Con, and I did. Super charming guy! Dragon Con offers many, many ways to see, hear and meet guest celebrities. There's the Walk of Fame, where this year I met Jamie, Tricia Helfer and a few others. 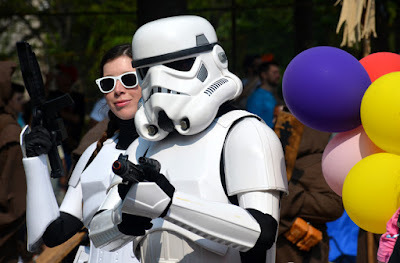 There are always a few in the Annual Dragon Con Parade, there are autograph sessions, there are speaker panels and many of the celebrities will dine among the conventioneers and attend the Dragon Con parties! 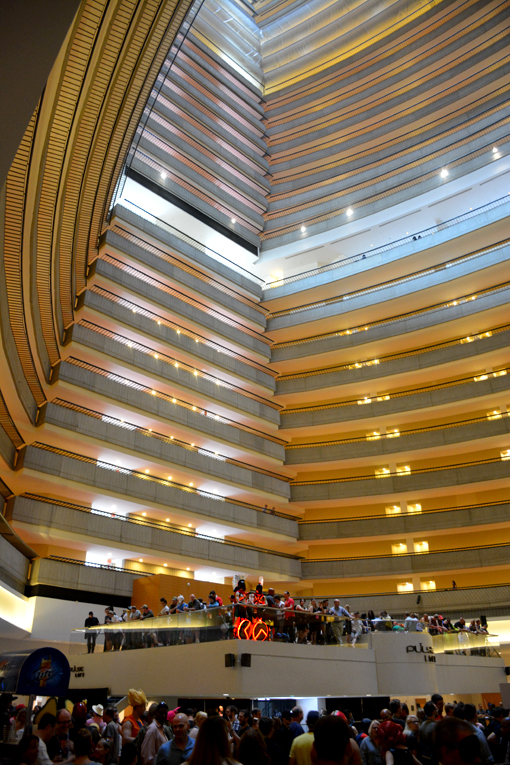 There are more tracks to follow at Dragon Con than you can shake a light saber at. This is yet another reason I love this Con so much. I can jump from science fiction to puppetry to robotics to space to costuming to animation...all in one day! Seriously, that's only a few of the tracks...there's something for everyone! The photo above is from A Funny Thing Happened on the Way to the Death Star, written by musician Curt Bright and adapted for puppet theater by Mike Horner, who also performed it. They whimsically turned the escapades on George Lucas' epic space station into a puppetry musical! It was brilliant! 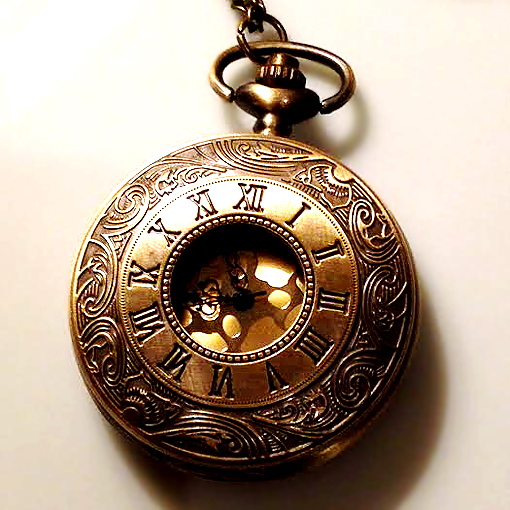 6: EVENTS! LOTS OF EVENTS! Reasons to Attend Dragon Con: Events! I've never ever heard anyone at Dragon Con say, "I'm bored." And I doubt I ever will. I can image if anyone ever does, a dozen heads will do a snap swivel in their direction with looks of disbelief...waiting for the punchline because surely they were joking. Boredom is an alternate reality from what's truly happening at Dragon Con. The Rocky Horror Picture Show Live! The Late Night Puppet Slam! Reasons to Attend Dragon Con: Shopping! Want a new light saber or a clever t-shirt? The Vendors Mart at Dragon Con (set up on two floors in Americas Mart) brings hundreds of vendors representing merchandise ranging from costumes to gaming, collectibles to jewelry, books to toys...there's more in the Vendors Mart than I can possibly remember. Reasons to Attend Dragon Con: Fans! One thing that Dragon Con does extremely well is to create a sense of community. Even though you don't get to meet or even see the tens of thousands attending Dragon Con, you do sense a feeling that they're all there as a fandom family. 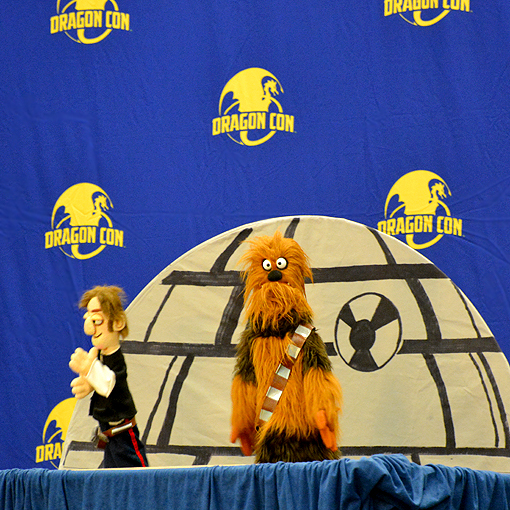 Many fandom genres are represented, but we're all fans of Dragon Con...and having a blast! All year long I look forward to hanging out with my fellow Dragon Con conventioneers. I've met some super nice people there and the vast majority are kind, polite and engaging...all of us out to have fun! Reasons to Attend Dragon Con: Parties! I love a good party, ask any of my friends. But historically, I've had so much fun during the day at Dragon Con that I've not attended any of the late-night parties. I did do the Dragon Con Night at Georgia Aquarium this year, which was great fun. I have heard story after story after story about parties, so if you're so inclined, I can only guess that you're in for a great experience! 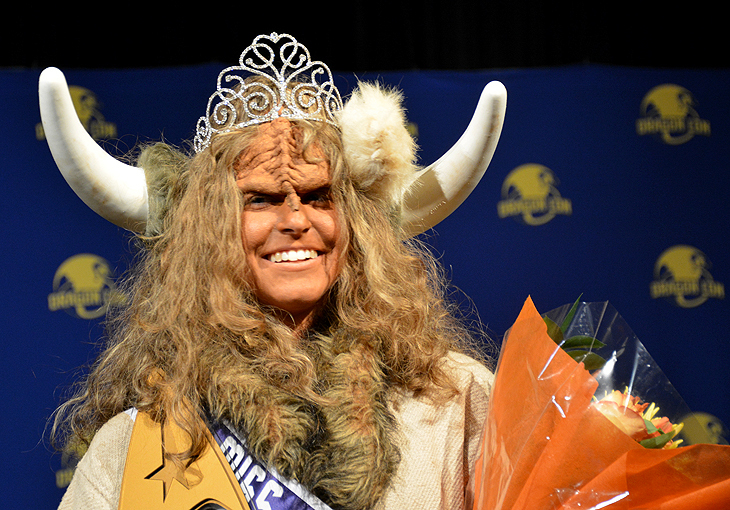 Okay, so the annual Miss Star Trek Universe Pageant in my mind falls under "Events", but it is a contest and it's my personal favorite—it's the first thing I add to my schedule every year! This is a full-on pageant hosted by Garrett Wang with pre-show entertainment (with Klingon MCs and audience participants), a three-stage pageant (costume...talent...Q&A), and pre-announcement-of-winners entertainment. It's the most fun 2.5 hours I look forward to all year! 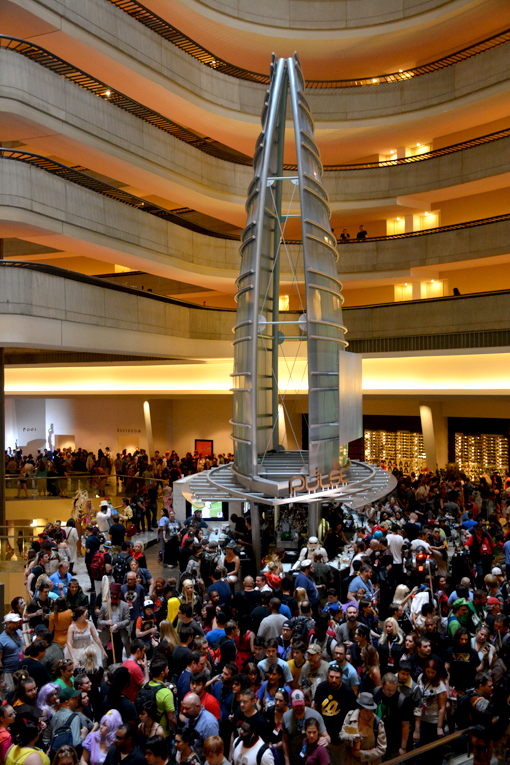 There you go...10 perfectly great reasons to attend Dragon Con! This list could be a LOT longer than 10 reasons, but hopefully these are plenty to convince you—should I have piqued your interest—to plan your 2016 Labor Day Weekend to attend the 30th Annual Dragon Con!